The Lahore School Marketing Society held its inaugural session on October 4, 2917. The session was addressed by the last year and this year’s Presidents, and the performance of the last year’s society was reviewed. The session also saw announcement of appointment holders for this year. 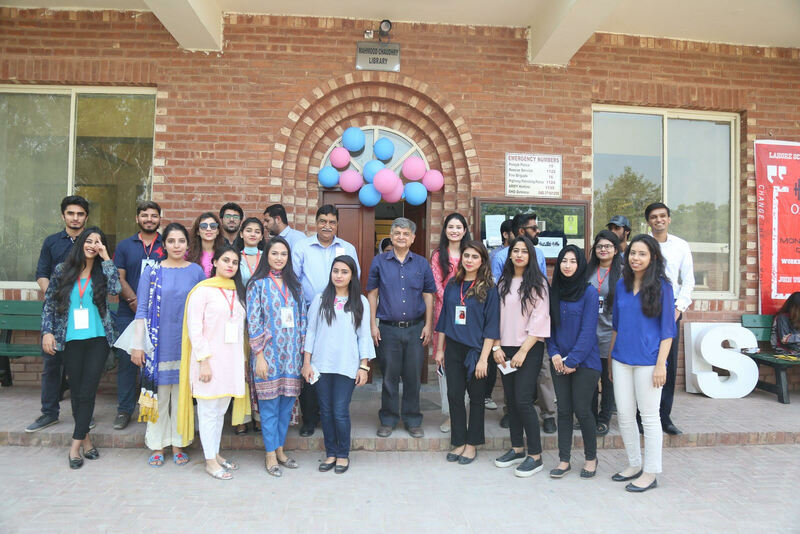 At the end of the session, Dr. Aamir Khan, Associate Professor at Lahore School and Patron of the society addressed the students and while expressing his satisfaction with the achievements of last year hoped that this year more would be accomplished. 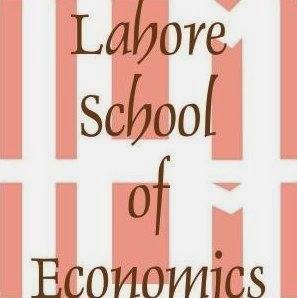 His message was two-fold: The Lahore School is great platform to learn but also to realize one’s potential through societies. Second, instead of looking for rewards directly, a better idea is to work hard and let rewards come to you. It was announced that an advertizing competition will be held and that ads will be made to promote social welfare of Pakistani people.